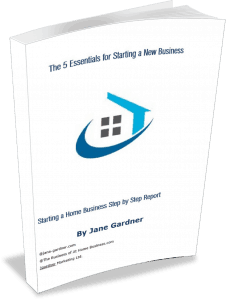 There are simple steps when starting a home business. How to Identify your Customers and where you hang out! What are the Foundations when Starting Your Home Business? What is your Unique Identity? How can you find your Customers with your Messaging?